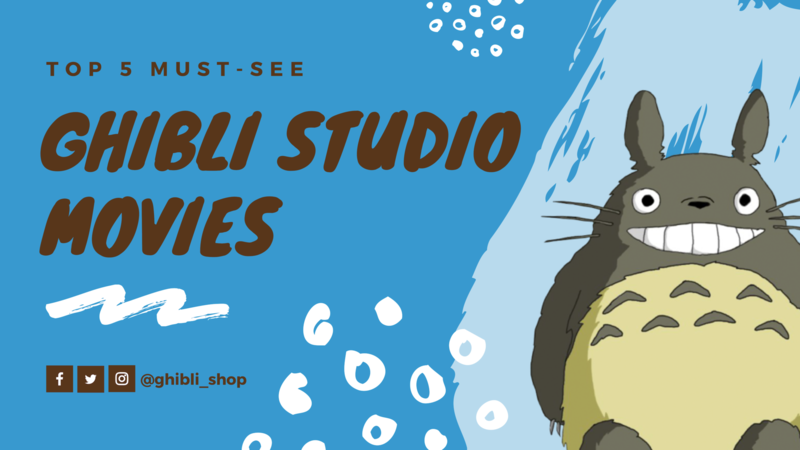 If you have been a Ghibli fan for a long time, do you want to live a Ghibli live, transform into characters in Ghibli’s films, or simply want to preserve memories of them? What better way to do it than through some cute Ghibli merchandise ? Here are the hottest Ghibli items for you!